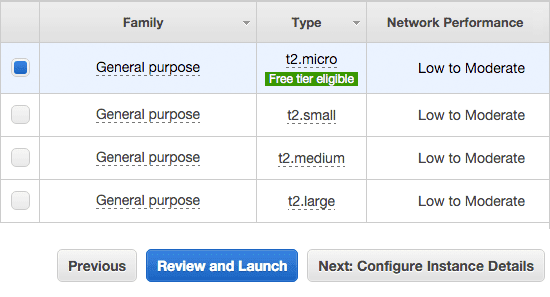 Very long time back I had published an article about Amazon Cloud installation, nowadays Amazon Web Services is offering 12 months free trial for micro instance with 700 MB RAM. 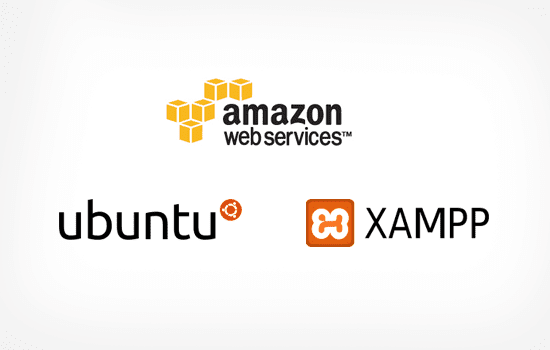 Now they simplified few interface setting for installation process, this post will explain you how to setup an Amazon micro instance with Ubuntu operating system and XAMPP server. Try this for your first web project. Very first you have to create an account in Amazon.com with valid credit card and then activate micro free tie. 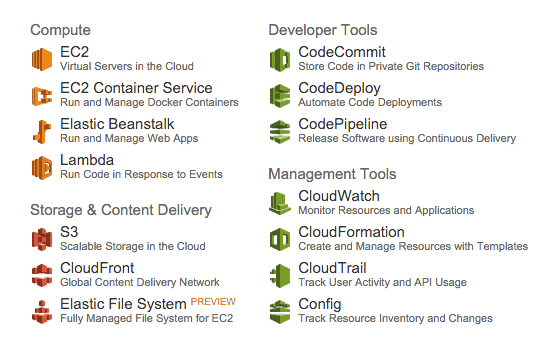 Click here to access Amazon console dashboard. After Amazon console login you find the following screen, select EC2 from Compute category. Now choose operating system for your web server, I suggest use Ubuntu for more package advantages. Make sure, that should be listed in free tier. You find the following screen, now click Launch button. Here you can modify your server type, but initially explore things with free tier. Most important part in this installation process. 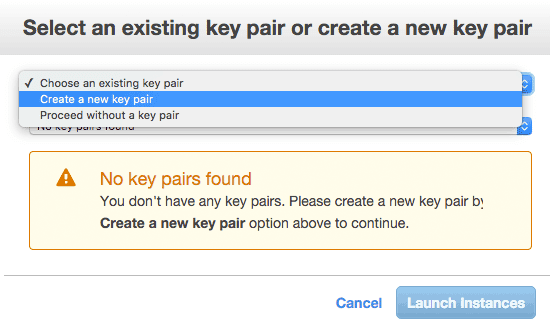 Give valid name and click to Download Key Pair. You will get an .pem file. Instance has been created successfully. You will find the instance status here. Add HTTP rule for web server access. 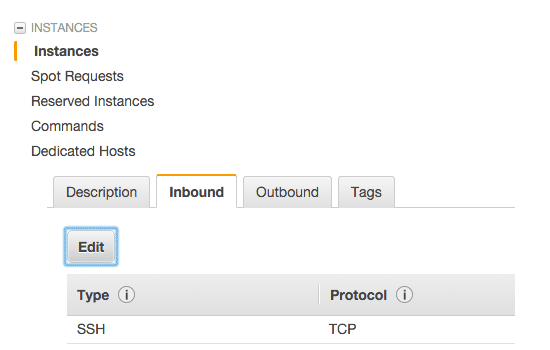 Basically Amazon instance will provide you a dynamic public DNS name, this is not stable. So you need a static IP. 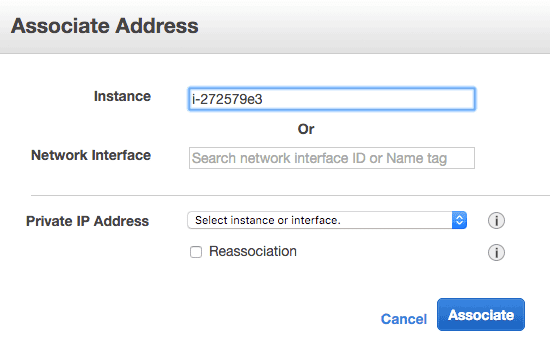 Amazon will provide you a random IP address. 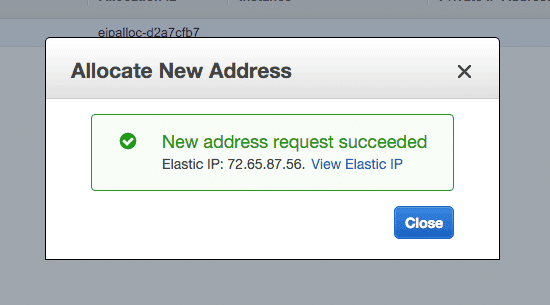 Now associate IP address with instance box. 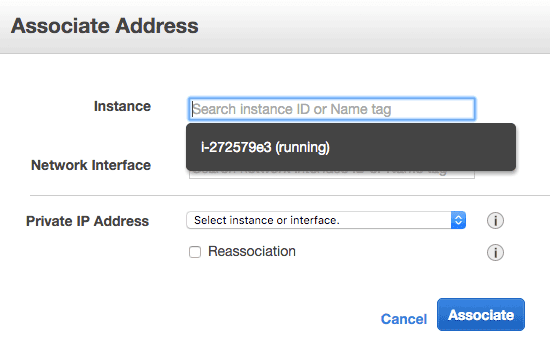 Associated IP address with instance. Executing following command with Linux or MAC terminal, you can directly access your box. Sometimes you will get following error. Permissions 0640 for 'keyname.pem' are too open. Give only READ permission for .pem file, then execute SSH command again. Open your browser and access http://IP-ADDRESS/ you will find this Access forbidden screen. Copy your project folder from /home/ubuntu/ directory to XAMPP htdocs folder. Create a .htaccess file and copy into /opt/lampp/htdocs/ directory. Thanks a lot for this great tutorial. It is very useful. Thank you sir for sharing this article. This is very good article. Actually sir you write very well. So please sir write more article like this for us. Thanks. Will give it a try. Cheers!!! cannot create remote file 'opt/lampp/htdocs/.htaccess'. So that i can redirect to my domain. Please write us. Actually the free tier program offers instance of 1GB RAM.. You might wanna correct it in the intro. Your posts are always nice. The above post is worth reading. Thanks for sharing. Hi , i did what you said , and now amazon is charging me 25 $ for linux running on demand , and my website is not public yet , is that normal ?! Try to use Micro instance. I am planning to use for demo only. Will they charge? Thanks a lot. very help ful. 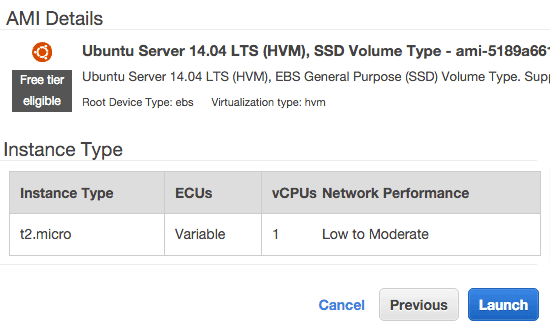 by using this amazon EC2 my XAMPP local server will turn in to Live server right? Thanks for great help. i ma facing issue, after this commoand "sudo ./xampp-linux-x64-1.8.3-5-installer.run" its not working. i was expecting to see XAMPP instructions but terminal gos idle for long. nothing happens further. 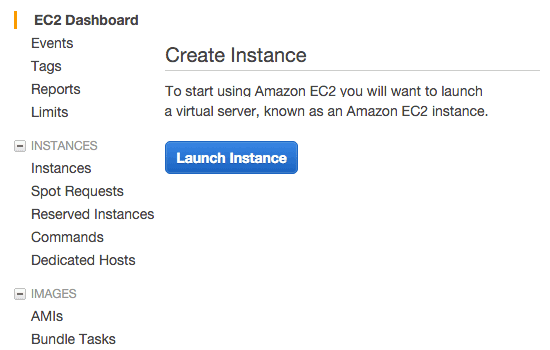 An easier way to setup Amazon EC2 instance and host an application on is using a managed hosting platform, like Cloudways. If you are using this platform you won't have to use command line. That was a wonderful article. I need your help here to clarify some doubts. 1. 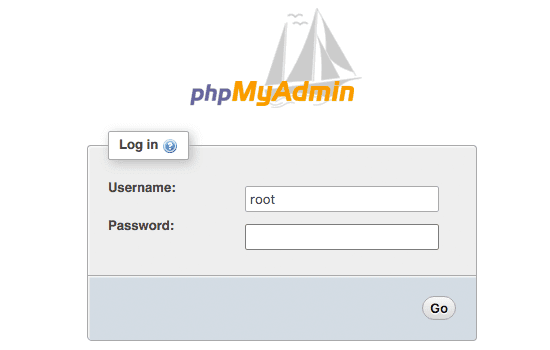 If I am using phpmyadmin, then do I need Amazon database services. 3. Whenever I make a change to a code file and update it by uploading via FileZilla, do I have to pay data In or Out charges for AWS. 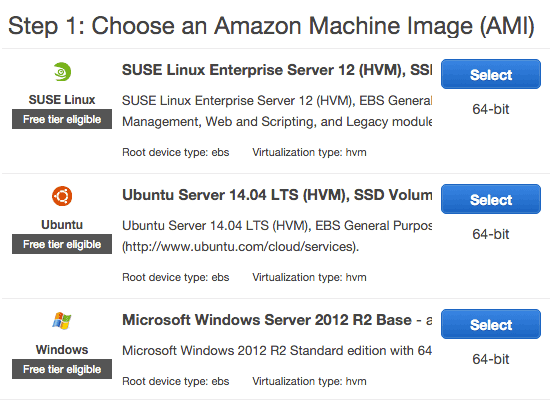 Amazon S3 for uploading your website media files like images, video and docs etc. am crated crated instance and everything , but it will take so much of loading time . Very Thanks Dear......Salute to You...! Can you please share a latest video or tutorial for creating cPanel on AWS and how to connect the my godaddy domain to AWS for my wordpress website? Please tell me how to install ssl here. Even after changing the httpd-xampp.conf phpmyadmin is not accessible. Can you help me with that. Thank you a lot for this great article. But Is it safe to use LAMP stack in production server? Is it possible to use one Instance to run multiple website hostings ? As per your tutorial, we can map one domain name from Godaddy to this one instance's xampp htdocs folder, but what if I have another domain in godaddy ? Should I create more instance per domain names ( websites ) ? my site is working properly thanks.